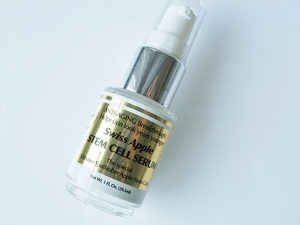 This paraben free serum is made from rare Uttwiler Spatlauber apples of Switzerland. Usage of this serum helps combat aging of epidermal cells and will show a major reduction in fine lines and wrinkles within 30 days. Skin will feel silky and look radiant.